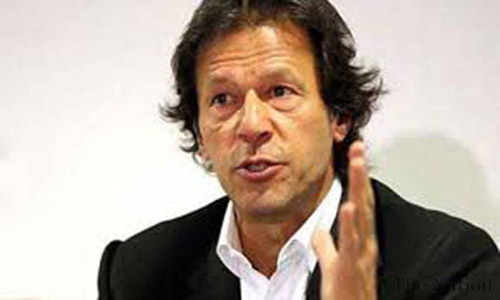 DUBAI (92 News) – Pakistan Tehreek-e-Insaf (PTI) chairman Imran Khan has reached Dubai to encourage investment in Khyber Pakhtunkhwa (KP). The PTI chief will inaugurate the KP Investment Road Show on Wednesday. Khyber Pakhtunkhwa Chief Minister Pervaiz Khattak is also accompanying him.